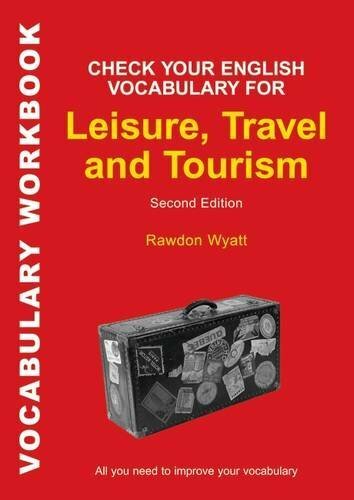 This workbook provides exercises to help teach and build English vocabulary relevant to the hotel, tourism and catering industries. 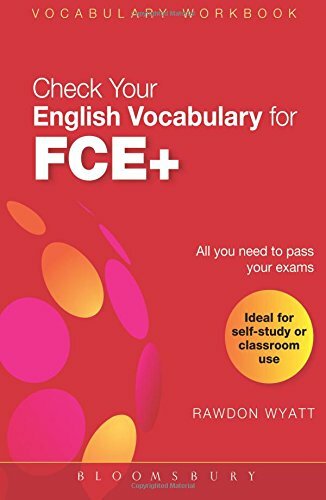 It has been written both for students studying towards professional exams and for those who want to improve their specialist communication skills. 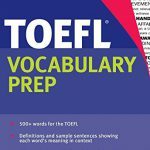 The material covers general and topic-specific vocabulary, as well as grammar and use of English, comprehension, pronunciation and spelling. 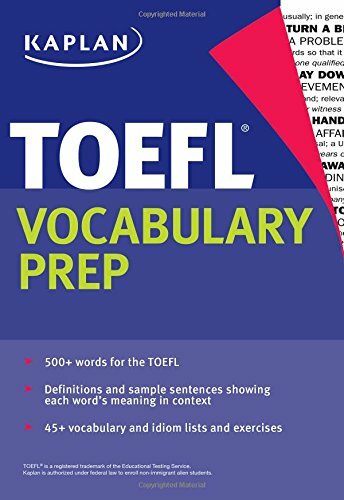 Together with the companion Dictionary of Leisure, Travel and Tourism (0-7475-7222-4), this workbook provides a complete package to help students improve their specialist English. 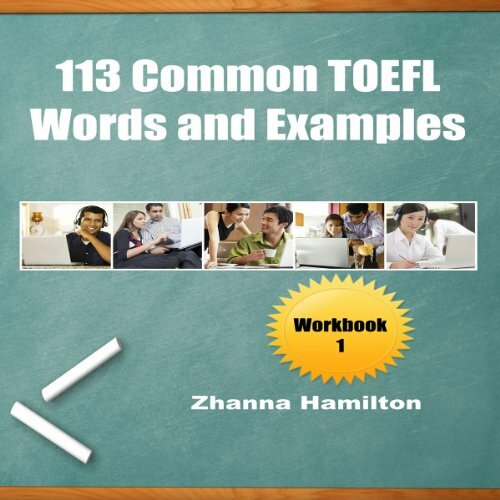 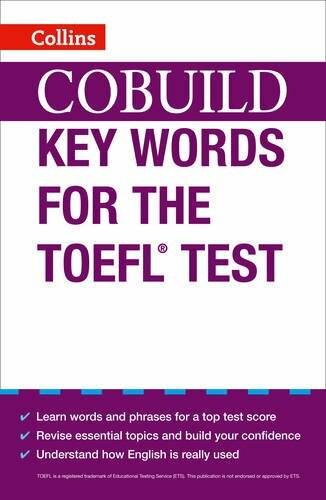 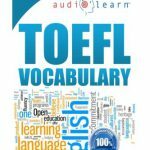 Workbook 1 is meant to test your knowledge of the TOEFL vocabulary introduced in the ESL guide, 113 Common TOEFL Words and Examples. 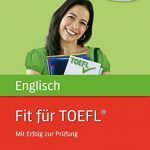 The exercises here are all multiple choice, with the answer mentioned directly after each multiple-choice problem. 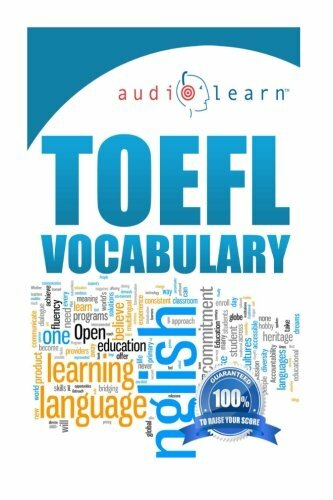 This method allows you to study the vocabulary on your own. 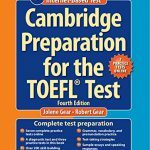 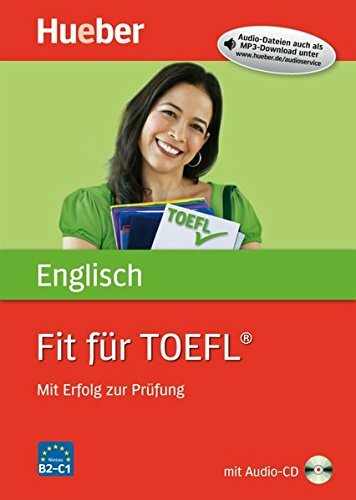 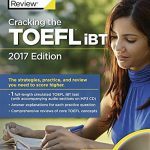 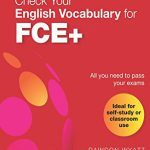 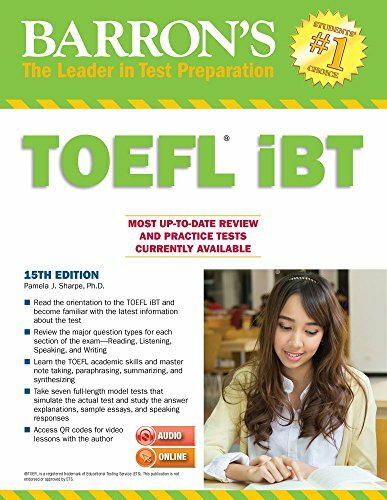 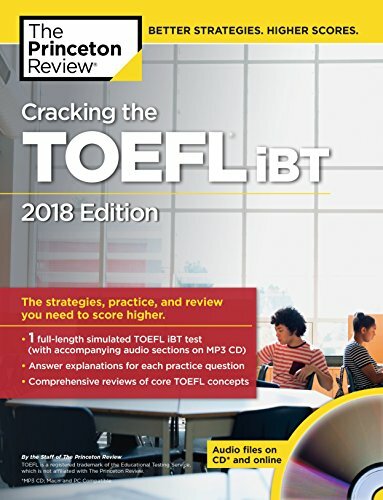 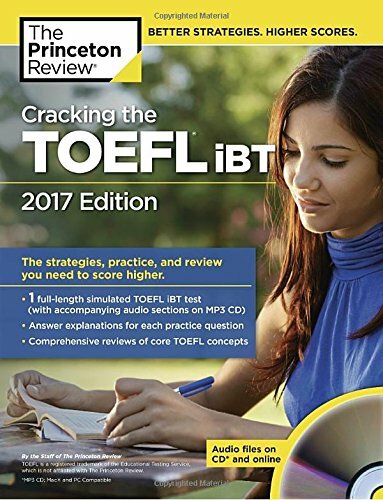 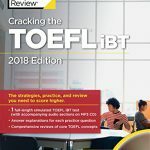 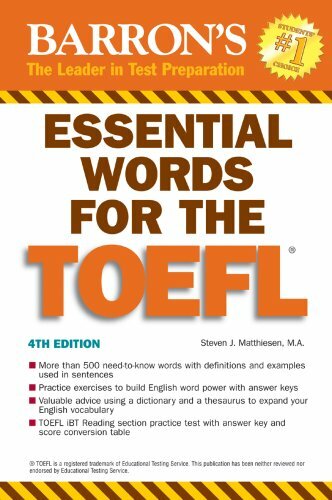 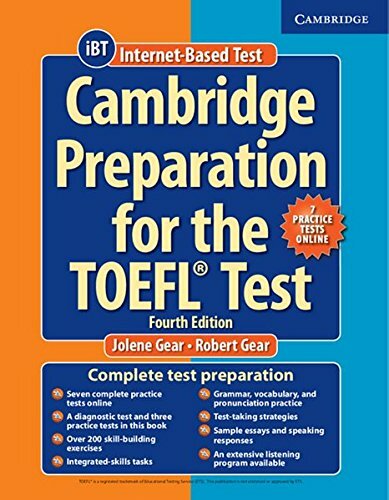 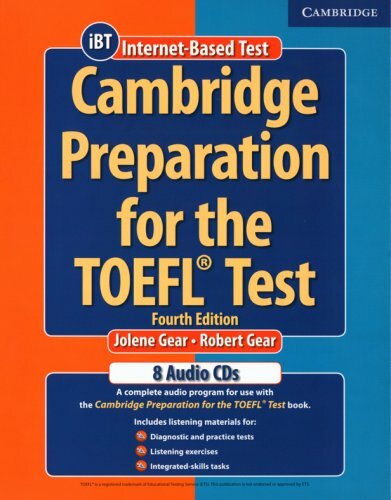 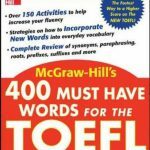 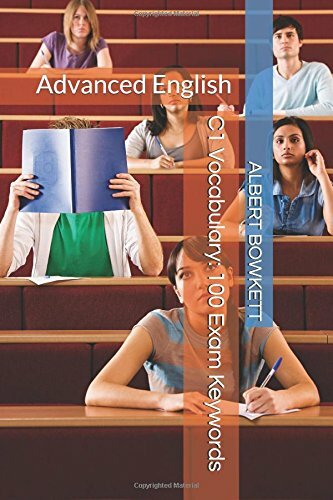 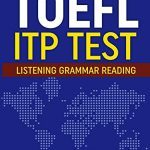 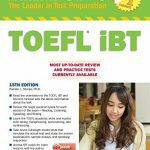 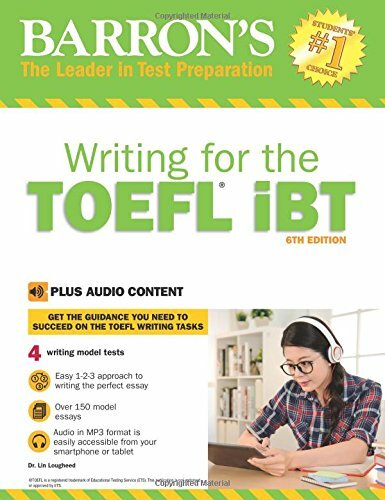 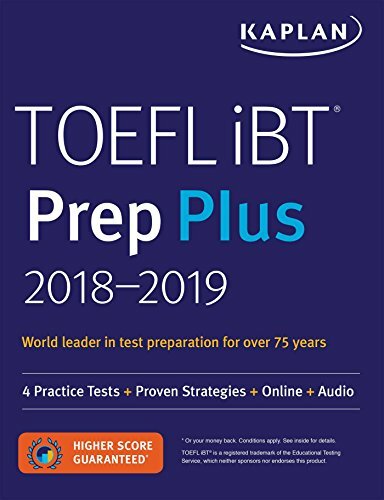 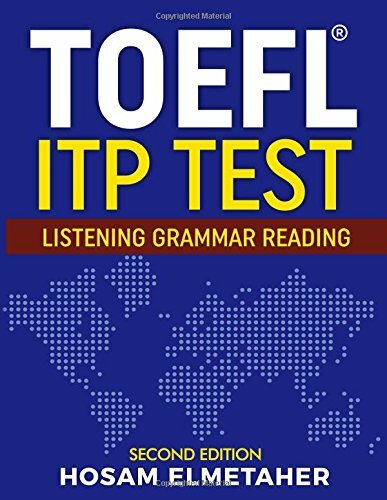 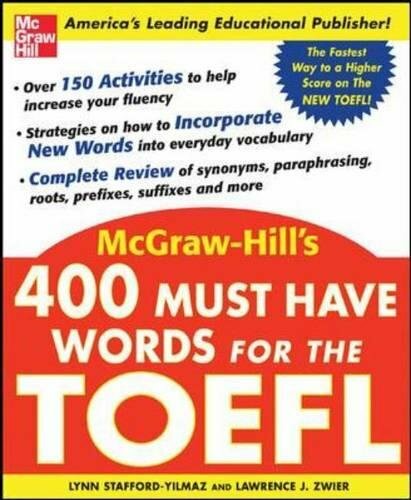 There are five workbooks in this series, each offering you 400 unique multiple-choice questions of common TOEFL vocabulary.